DULLES, Va., Feb. 27 /PRNewswire/ -- Orbital Sciences Corporation (NYSE: ORB) announced today that it successfully launched a suborbital rocket that collected optical and radar data for the U.S. Army's Theater Missile Defense (TMD) Critical Measurements Program (TCMP). 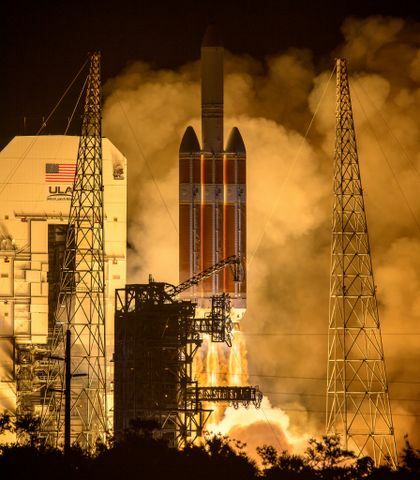 Orbital's Launch Systems Group in Chandler, Arizona is responsible for the design, production, test, integration and launch of the TCMP program launch vehicles, which is overseen by the U.S. Army Space and Missile Defense Command. With sponsorship from the Ballistic Missile Defense Organization (BMDO), TCMP aims to reduce TMD system development risk by characterizing reentry and potential countermeasures behavior in and out of the atmosphere. "We are once again very pleased to have carried out another fully successful mission for the U.S. Army and BMDO," said Mr. Ronald J. Grabe, Orbital's Executive Vice President and General Manager of its Launch Systems Group. "We are very pleased with the results of the launch and are proud of our role in supporting this important Theater Missile Defense program." 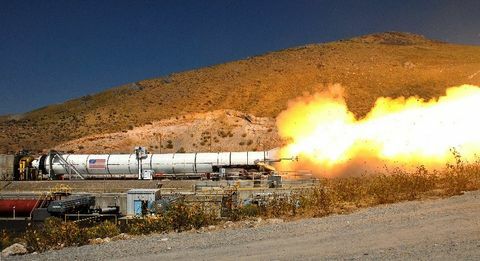 Orbital is one of the country's leading suppliers and operators of suborbital boosters used by U.S. Department of Defense customers to test defensive weapons systems. In addition to TCMP, Orbital supplies ballistic target vehicles for the U.S. Army's PAC-3 program, the U.S. Navy's Theater Wide (NTW) program and BMDO's National Missile Defense (NMD) program. Orbital is also providing Vandal target launch services and is developing a Supersonic Sea Skimming Target (SSST) to test U.S. Navy cruise missile defense systems. The successful TCMP mission continues to build on Orbital's extensive record of launch experience. Since its founding in 1982, Orbital has carried out 144 launches with its family of suborbital rockets and Pegasus, Taurus and Minotaur space launch vehicles. These include 107 suborbital launches and 37 space launch missions, making Orbital one of the world's most active commercial launch companies during that period. 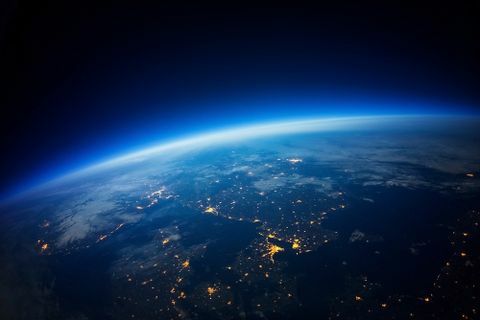 Orbital is one of the world's leading manufacturers of low-cost space systems, including satellites, launch vehicles, sensors, satellite ground systems and related digital infrastructure. Its Magellan subsidiary is a pioneer in satellite-based navigation and communications products for consumer and industrial markets. Through its ORBCOMM and ORBIMAGE affiliates and ORBNAV subsidiary, Orbital is also a major operator of satellite-based networks that provide data communications, high-resolution imagery and automotive information services to customers all around the world.